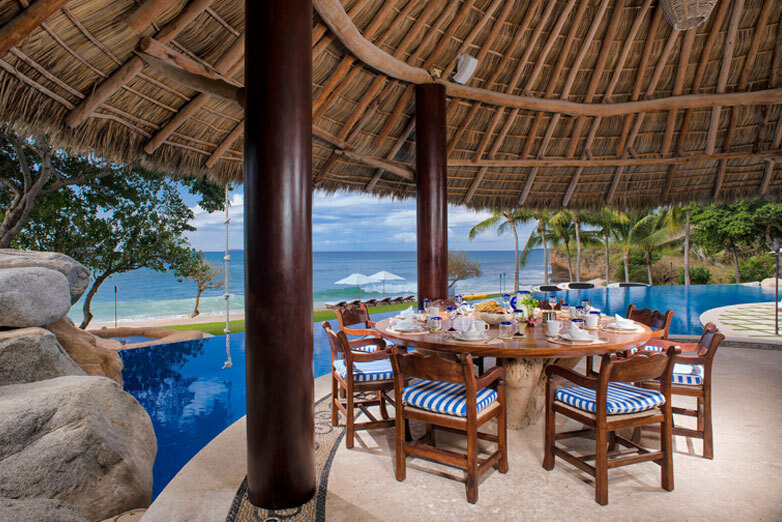 Relax and enjoy the tranquil beauty of Mexico at this world-class private rental resort. 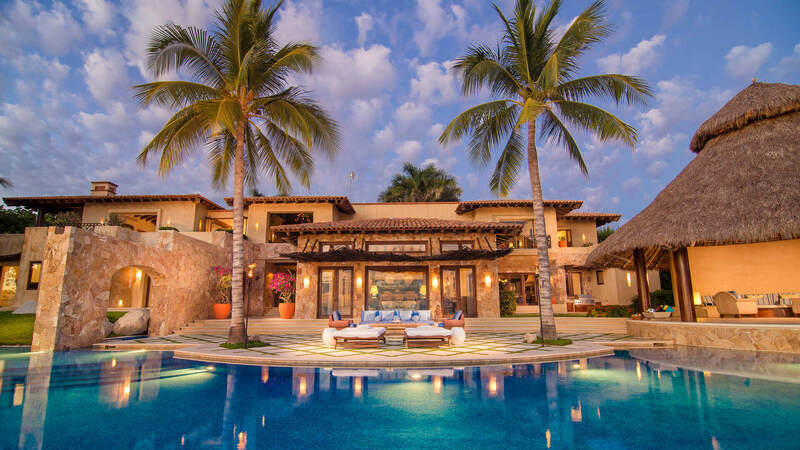 Casa La Vida Dulce is a unique and stunning private retreat; located in Punta De Mita, Mexico approximately 45 minutes from the Puerto Vallarta International Airport. Inspired by dramatic, natural tropical elements and beautiful landscapes this one-of-a-kind Villa offers guests dramatic views of the Pacific Ocean from all points on the property. 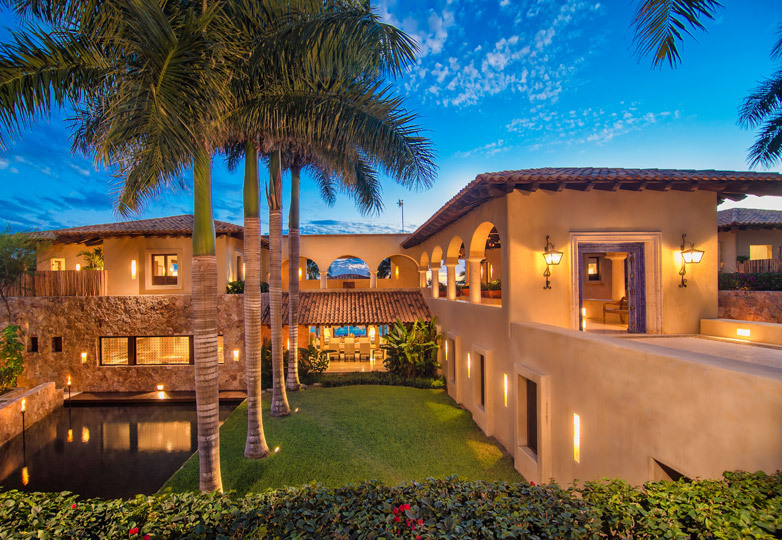 This classic Hacienda-style home benefits from warm off-shore breezes and lots of sunshine. The exceptional design of the zero-edge infinity pool creates an outstanding centerpiece for the beachside of the property. 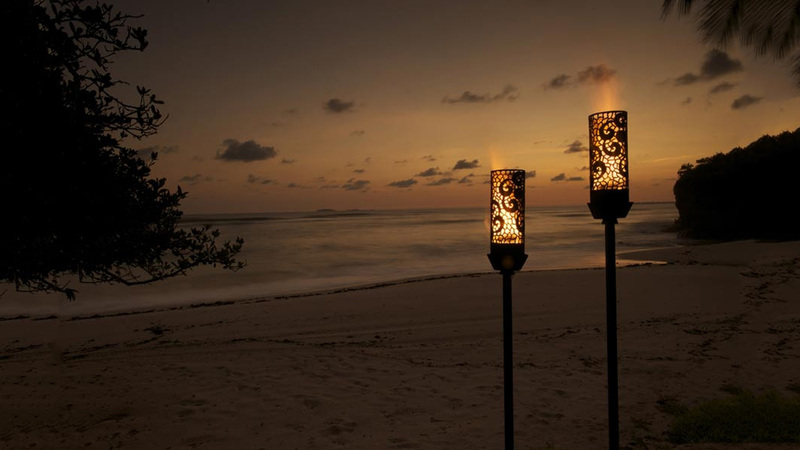 World-class accommodations and service provides guests with a spectacular vacation experience. We invite you to experience La Vida Dulce, “the sweet life." Casa La Vida Dulce resides along stretches of soft, white sandy beaches, with spectacular vistas of the surrounding mountainous terrain, lush with tropical vegetation and expansive views of Puerto Vallarta’s famous Banderas Bay. 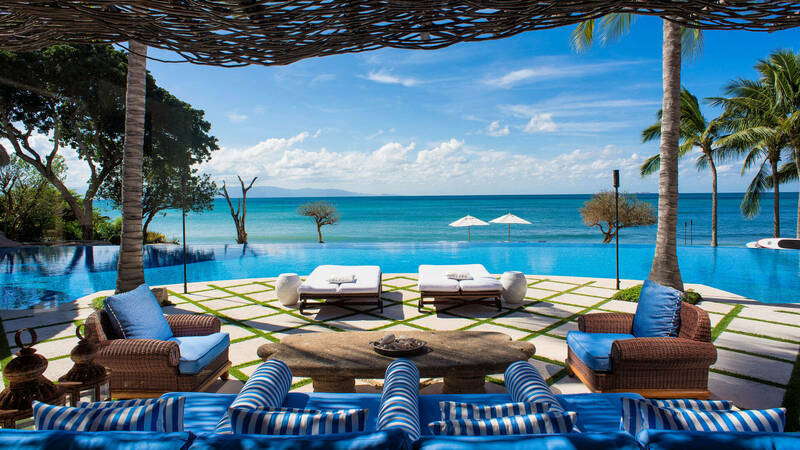 This luxury rental estate is situated on approximately 2 acres of pristine coastline property and provides direct access to the sun drenched beaches and warm Pacific Ocean waters. This newly built estate is surrounded by indigenous flora and fauna, palms, flowering vines and shrubs all native to this tropical region of Mexico. A pastoral landscape for this world-class rental property awaits your next visit. 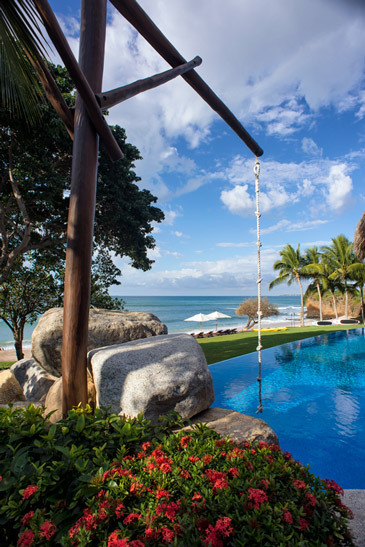 Casa La Vida Dulce resides along stretches of soft, white sandy beaches, with spectacular vistas of the surrounding mountainous terrain, lush with tropical vegetation and expansive views of Puerto Vallarta’s famous Banderas Bay. This luxury rental estate is situated on approximately 2 acres of pristine coastline property and provides direct access to the sun drenched beaches and warm Pacific Ocean waters. This newly built estate is surrounded by indigenous flora and fauna, palms, flowering vines and shrubs all native to this tropical region of Mexico. A pastoral landscape for this world-class rental property awaits your next visit. Groups of up to 20 can reside in 8 Full Suites that contain the requisite comforts discerning vacationers expect. Private terraces and/or Ocean Views accompany every accommodation. Large, thoughtfully designed guest spaces include an Indoor Living Area, an Outdoor Living Area with Fireplace, a State-of-the-Art Movie Theater, a Dining room with 180 degree views of the Infinity Pool and Ocean beyond, Game Room, Gym as well as a large, cozy outdoor Palapa bar and Ocean-Front Terraces for Special Events and Outdoor Dining. A fully dedicated on-site Staff provides complete executive-level service. 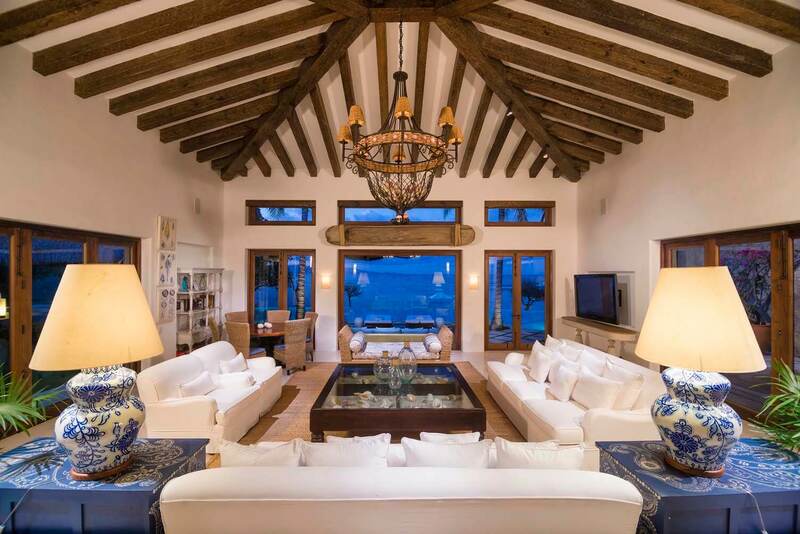 This luxury private Mexican rental villa has all the details needed to cater to the discerning traveler. Activities such as horseback riding, canopy rides, shopping in local markets, Spanish language lessons, party planning for special events and a myriad of other activities can all be arranged through our Concierge. 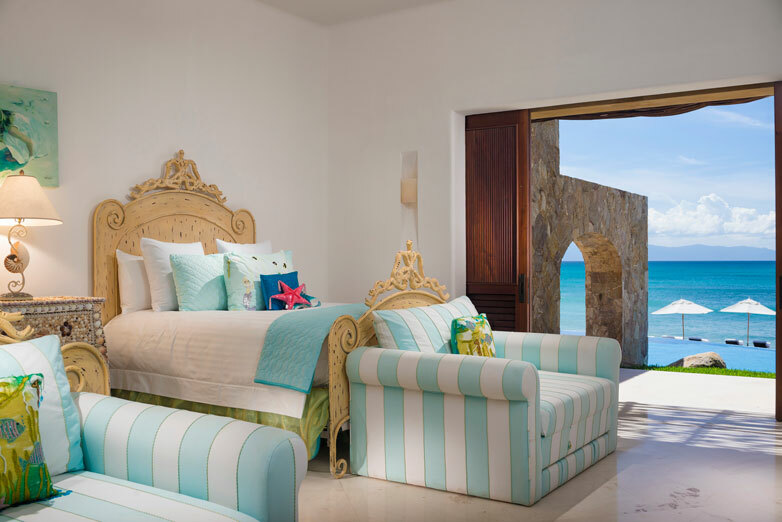 Groups of up to 20 can reside in 8 Full Suites that contain the requisite comforts discerning vacationers expect. Private terraces and/or Ocean Views accompany every accommodation. Large, thoughtfully designed guest spaces include an Indoor Living Area, an Outdoor Living Area with Fireplace, a State-of-the-Art Movie Theater, a Dining room with 180 degree views of the Infinity Pool and Ocean beyond, Game Room, Gym as well as a large, cozy outdoor Palapa bar and Ocean-Front Terraces for Special Events and Outdoor Dining. A fully dedicated on-site Staff provides complete executive-level service. 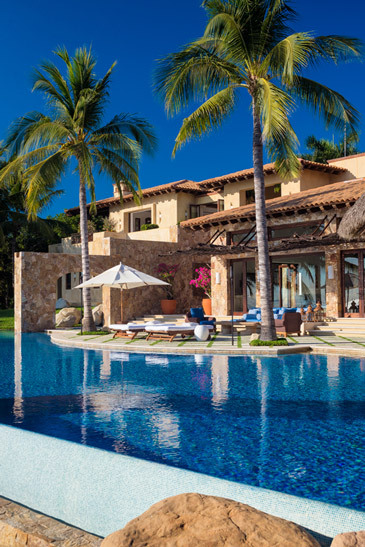 This luxury private Mexican rental villa has all the details needed to cater to the discerning traveler.